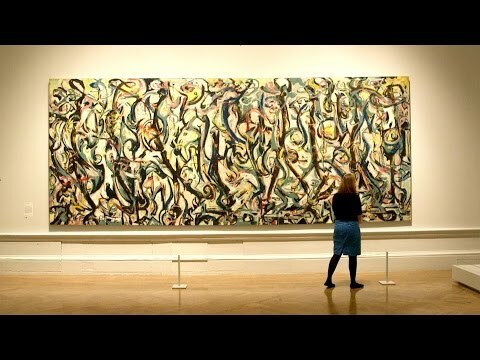 Tim Marlow gives a quick introduction to the work of Jackson Pollock, perhaps the most famous of all the key figures in the Abstract Expressionism movement. Pollock died in car crash at the age of just 44, but in his short career he produced work of enormous power and influence. Tim Marlow is the Artistic Director of the Royal Academy of Arts.